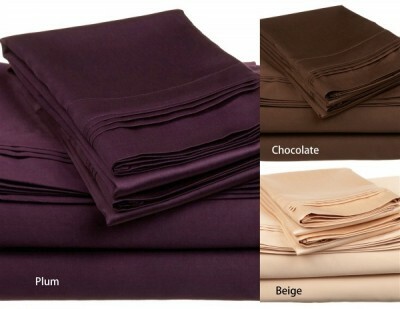 Experience true 100% Egyptian Cotton luxury when you sleep on these 650 Thread Count solid sheets. 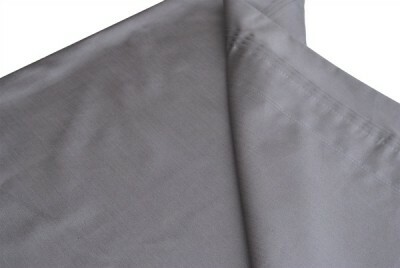 An affordable luxury that drapes beautifully on the bed. 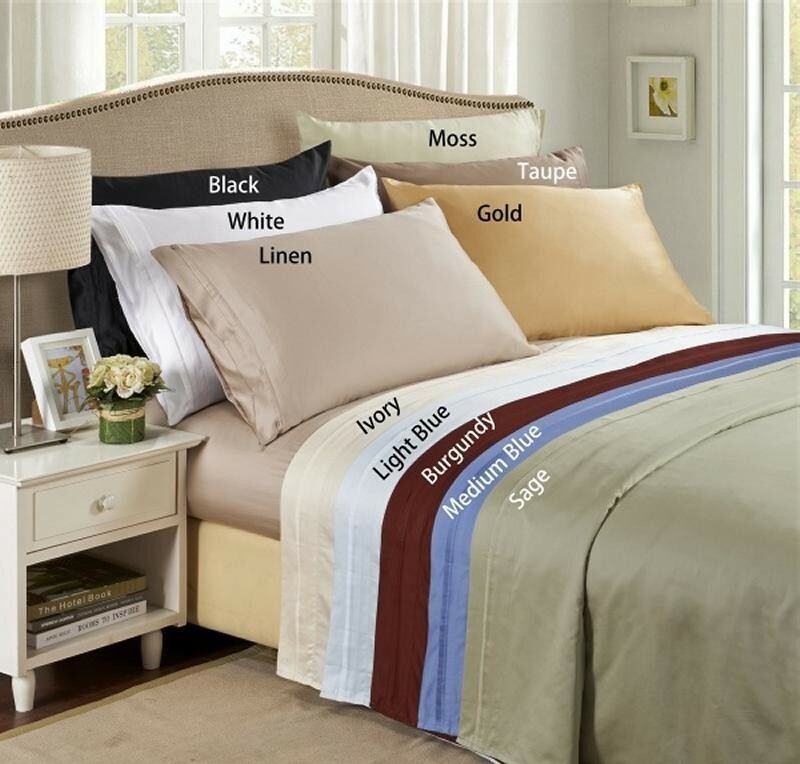 These 650 thread count pillowcases of premium long-staple cotton are "sateen" because they are woven to display a lustrous sheen that resembles satin. 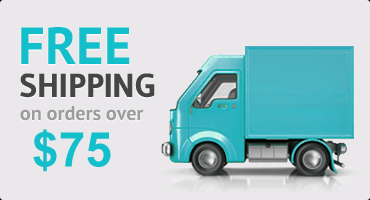 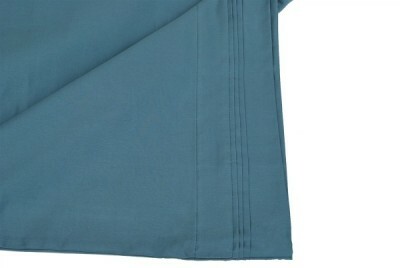 Our 650 Thread Count Twin XL Solid Sheet Sets are available in 12 Colors. Each set includes a flat sheet, fitted sheet with a matching pillowcase.